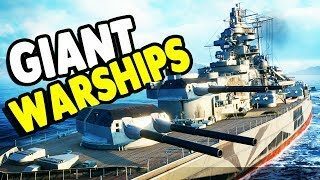 men of war Archives - Ship Rage! 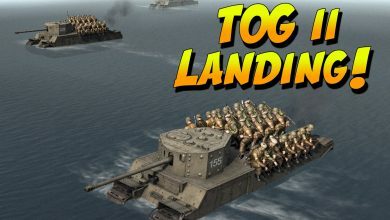 TOG 2 AMPHIBIOUS LANDING on D-Day! – Britain’s Finest Warship!